Several people have recently expressed to me that wireless privacy is impossible. With the big alphabet agencies spying any chance they get and electronic design companies along with wireless providers all colluding with them they have a right to suggest an uphill battle to say the least. It is entirely plausible that the employees of the big agencies fighting terrorism have good intentions but let me assure you that the employees of these wireless companies and the people they know have the potential to be very unscrupulous. For those of you who are not on the front page yet I will eliminate any of your doubt. Warrantless wiretaps are happening and the need for warrants is just on certain levels. If your phone or other wireless device is not tapped you still have problems because the wireless providers maintain your wireless data. At random times agencies ask the wireless companies for that information and they give it up without a fight. Finally, I think we all know that when you erase data in these devices it is not really erased and a professional can retrieve it. In the end the single person is no match for this mountain of conglomerations and forces with unlimited budgets. So the question remains; How can an individual use a wireless device and maintain privacy? After all, in the 21st century this technology is necessary at times; especially for those who are not independently wealthy and a 9 to 5 requires these devices. The answer is not an easy one. You can do all the research on the internet and in books. After days of reading and watching videos you will feel comfortable, but let me assure you that you are not safe. Well, you may feel safe, but you are still being monitored. The only answers just happen to be the answers you will find right here at privacyliving.com. decide if it is going to be yours (in your name) or anonymous. The two will never go together. Once you use a device under your name then your name is forever linked to that particular device including what happened before you used your name on it and what happens after you use your name on it. 3. You will need to unplug them and remove the batteries. The satellite is tracking you everywhere you go with your wireless device so if you don’t take the batteries out and keep it off while you are home the drones will know where you live. 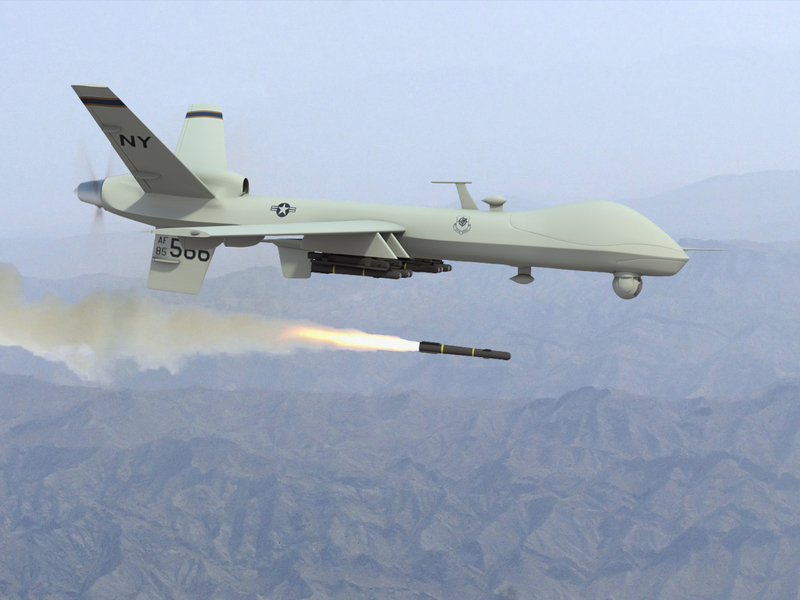 It is my understanding that if you piss off a drone operator you can expect something other than St. NIck down your chimney this year!! Have a nice week. ← Catching Intruders – Part II, Including Corporate Intruders!